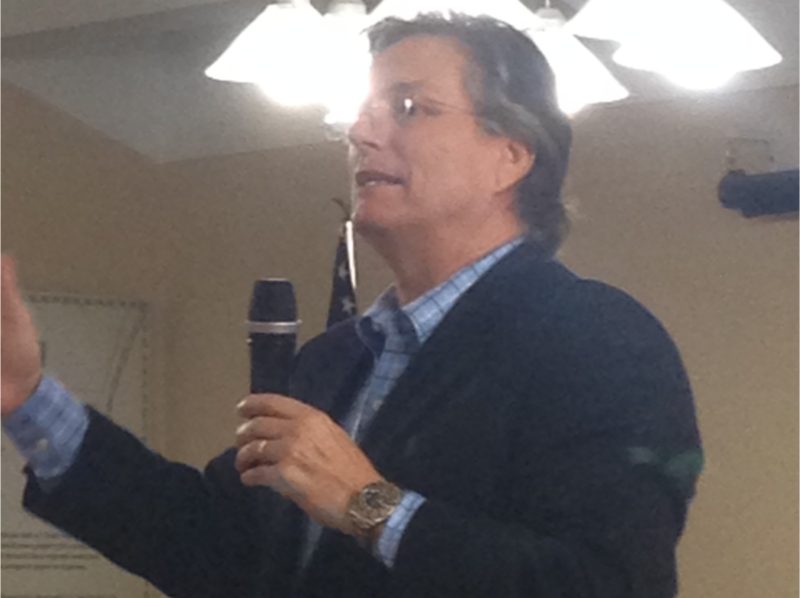 Performance coach Bill Moore addressed Sooner Rotarians and shared three myths about attaining high performance. Moore is widely known for his work with high performing athletes and others. 1) Great performers are supemely confident in their own abilities. 2) Focusing on mistakes and faults will lead to better performance.